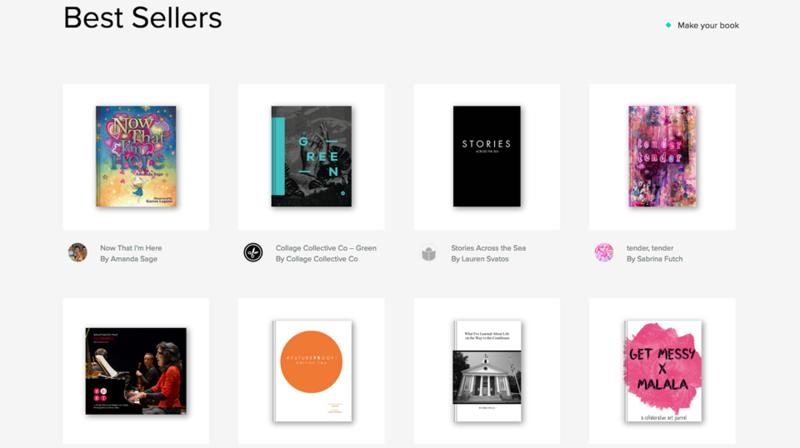 Amazing news—Now That I’m Here is currently at the top of Blurb Books’ bestseller list! And Toujours ici, its French translation, is in the Top 20. Thank you to everyone who ordered a copy! Together, we’re increasing awareness of mitochondrial disease and raising funds for the CHEO Research Institute. You can learn more and order your copy here.